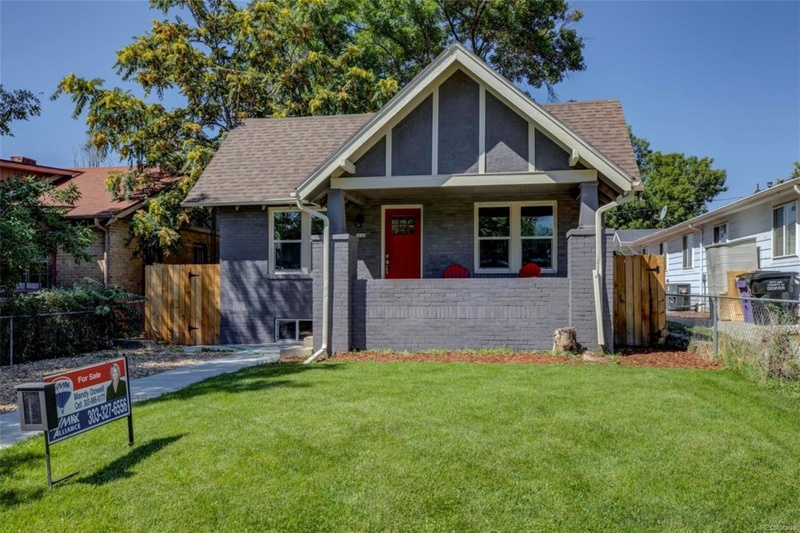 This charming Craftsman Bungalow could be yours! 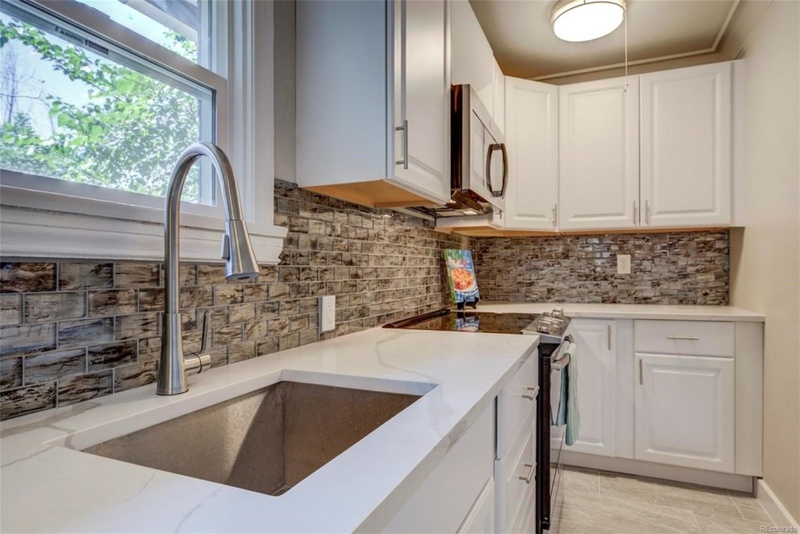 This renovated home was just completed, leaving most everything brand new. 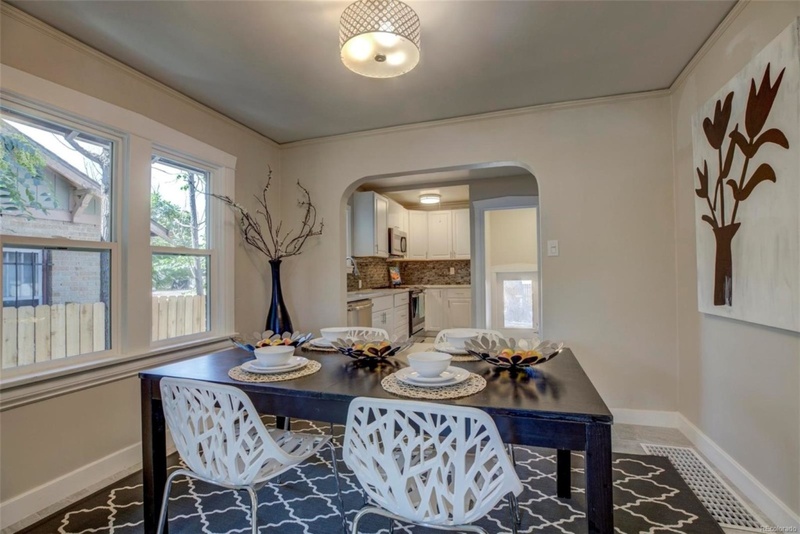 Enjoy brand new electrical, plumbing, sewer line, roof, windows and landscaping. 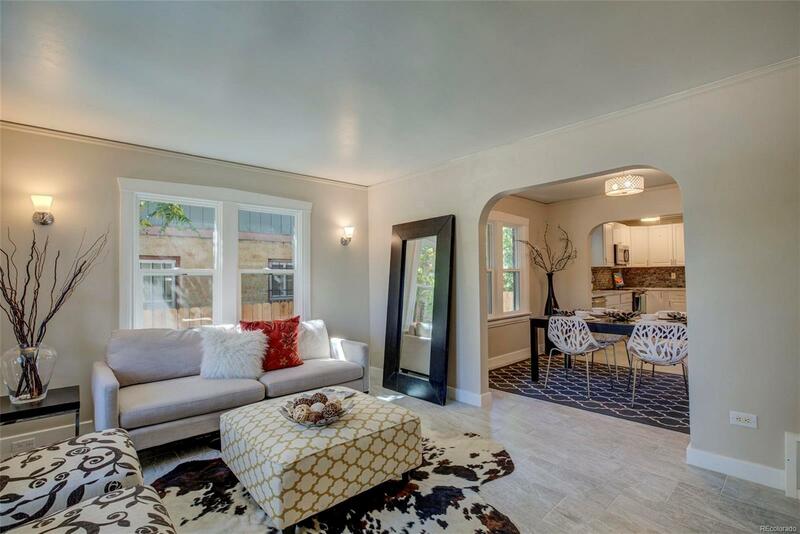 Inside is a contemporary ascetic with an open floor plan and brand new kitchen. 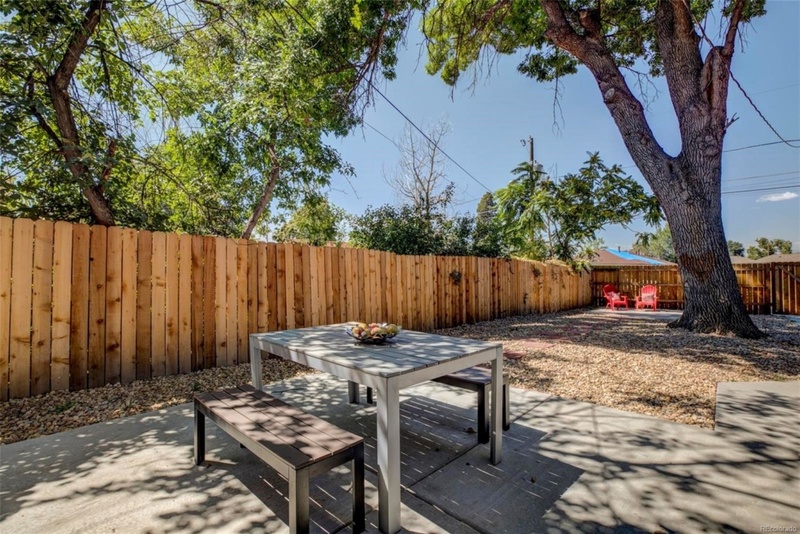 The best part about this home is the location – close to City Park, Denver Zoo, Downtown, Cherry Creek and major highways!